There are many startups around the world that people are willing to invest on them but when it comes to India, it’s a little bit different. This country has a huge population and as the current numbers states, around 16 percent of the whole world live in this land so it is obvious that startups can sparkle brighter than other countries there. As the result, we can see a lot of foreign investments on Indian startup companies and in the latest one of them Japanese people invested 1 billion $ on Indian startup called Oyo. So what this startup exactly does? 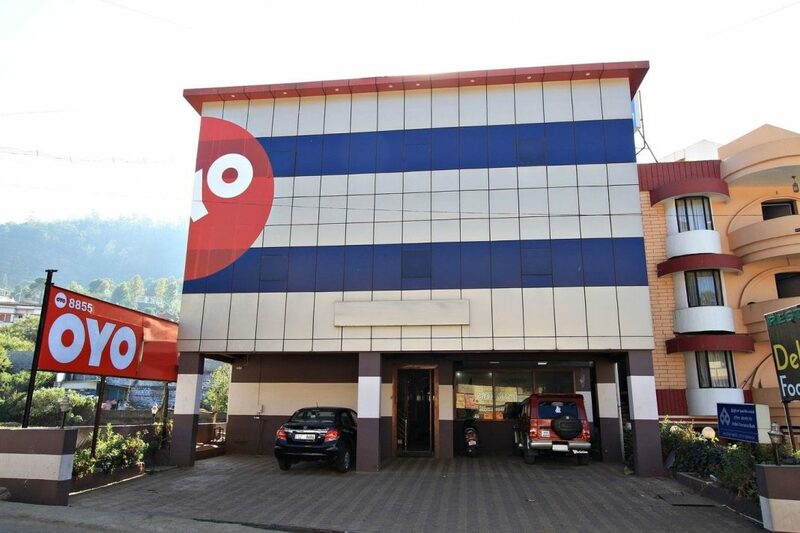 Oyo is an accommodation booking system for people all around India. It’s not like other hotel booking systems and instead, they have their own laces to rent to people in need for short term accommodation. This startup started small and after sometime, people in India were in line to get approval from Oyo to get their place registered in their list. They have some standards as base quality and as result, no one will get bad service or the owner of the place will be fined and will eventually drop out of Oyo system. This system has an amazing advantage: cost. People started to use Oyo because it was much cheaper than hotels and service and quality was on par with most of hotels and that why this startup started to grow in a fast pace. Right now they were able to raise money from different sources to get over 1 billion US dollars of investment. This means that they can expand this business into new horizons and its all thanks to people whom lend their money to them. The highest rate of investment on Oyo was done by Japanese company Soft Bank Group. This group paid around 800 million $ to invest on Oyo and this means that they have a great ground to cover in India. What Oyo will do with this money? It’s funny to know that Oyo was originally founded by a college dropout named Ritesh Agarwal. So what’s the plan? What they will do with this money? Oyo started to expand beyond Indian borders last year and most probably they will invest a huge part of this money in China. This means that they have a potential customer base made of people Of India and China, in other words more than a quarter of the earth population. So what do you think about this new trend? And if you are familiar with Oyo or any other similar company then please let us know your thoughts down below in the comment section.